We will begin the term with a unit on measurement - enabling us to read, write and convert between standard units; converting measurements of length, mass, volume and time. We will then move onto shape and space - applying our measuring skills. 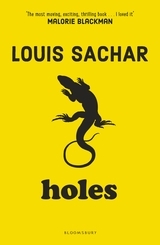 In literacy we will continue to read our class text - 'Holes', by Louis Sachar. Within reading lessons we will have a focus on the development of inference, retrieval, link, summarising and prediction skills - looking at how language, structure and presentation contribute towards meaning. We will be using this text as a writing stimulus to write instructions, newspaper reports and poems. Within grammar lessons we will review all levels of punctuation and have a specific focus on the use of speech, fronted adverbials, clauses and word classes. Happy New Year, we hope you had a lovely break. We have lots of exciting learning, activities and events planned. In PSHE we will be exploring the importance of relationships. We will be focusing on which values are important to us in relationships and to appreciate the importance of friendship. 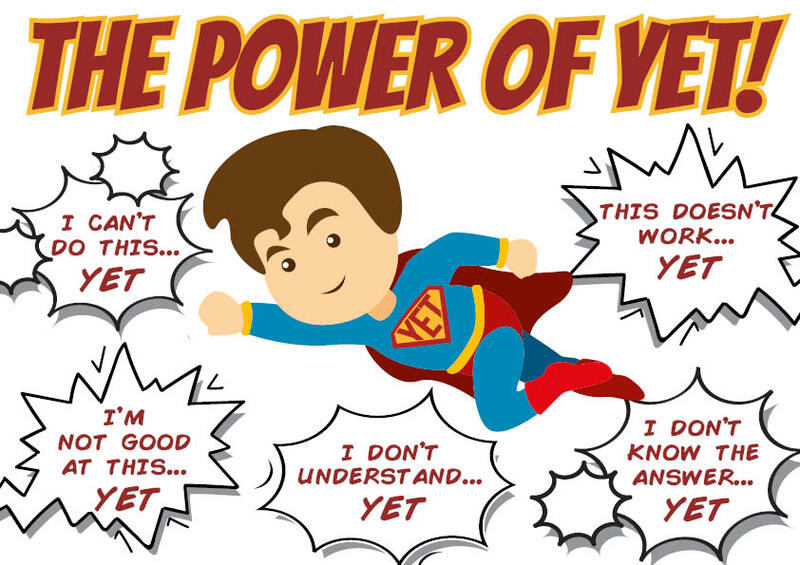 Throughout the year we will be developing skills that help to promote a growth mindset: resilience, determination and understanding the importance of making mistakes. In addition, we will continue to user the My Happy Mind programme supporting the development of positive wellbeing. There will be weekly homework which will be sent home on a Wednesday and needs to be returned the following Monday morning. Spelling words will be sent home on a Friday and the spelling test will be the following Friday. A spelling activity will be sent with the words, to support learning. Children who do not complete their homework or hand it in on time will be asked to attend homework club which is available on Thursday lunchtimes. It is expected that reading takes place daily. Children should be encouraged to read independently as well as being listened to read 2-3 times a week. Please sign your child's reading record book when you do hear them read. Thank you in advance for all of your support with homework- if you have any questions please do not hesitate to ask. Please ensure your child has their PE kits in school. Highfield PE kit is a plain white t-shirt, burgundy shorts and black pumps for indoor and black leggings / jogging pants, trainers and a plain jumper for outdoor lessons. To avoid lost items, please ensure you label your child's clothes.